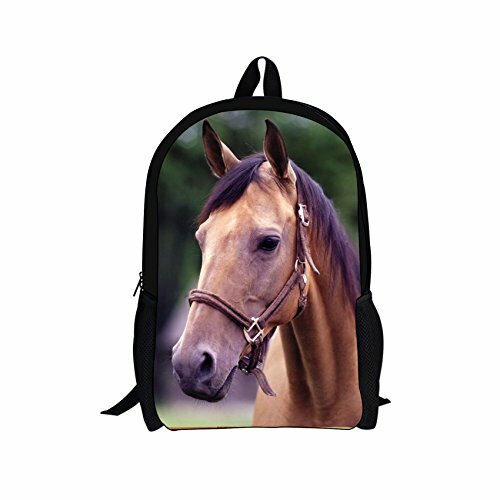 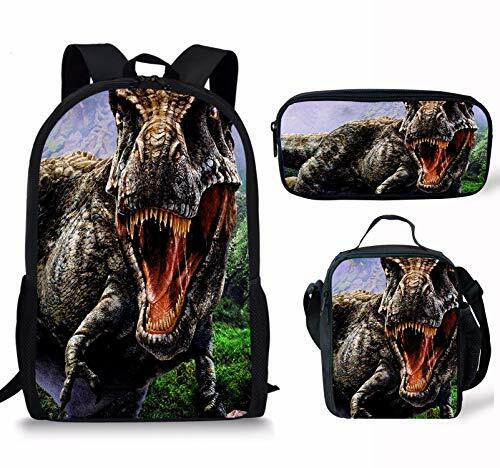 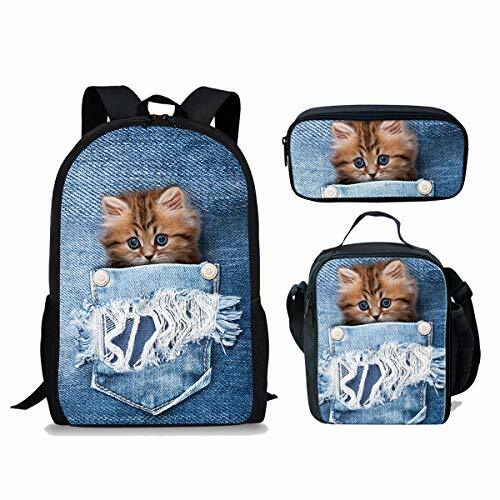 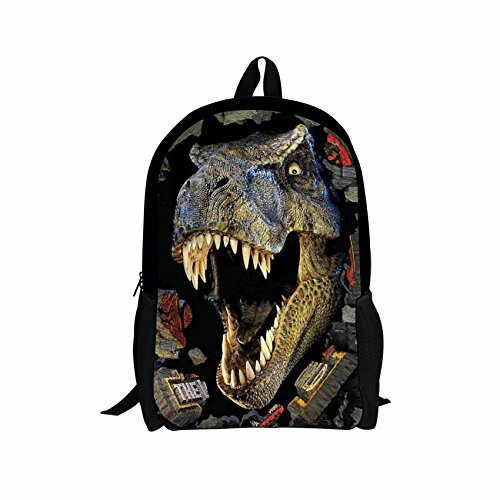 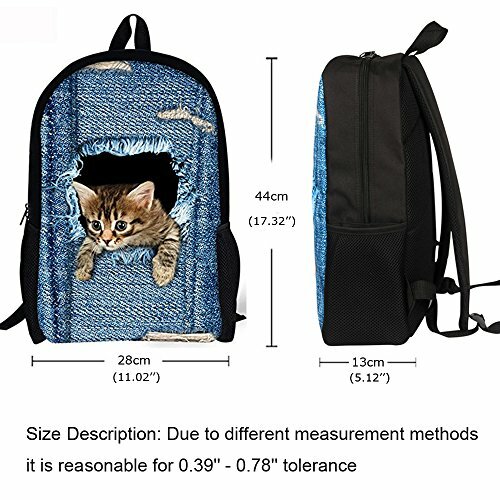 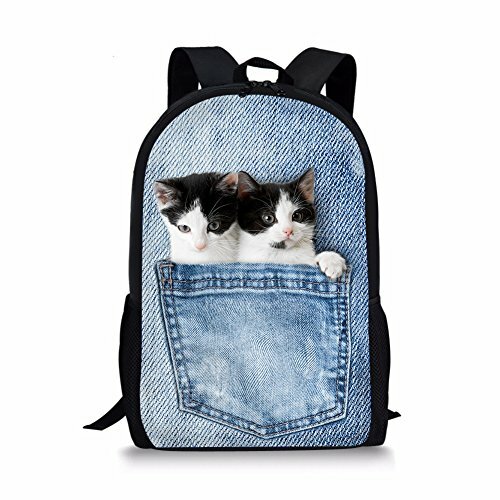 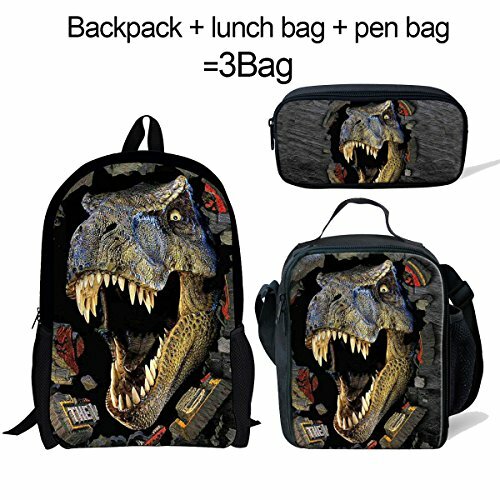 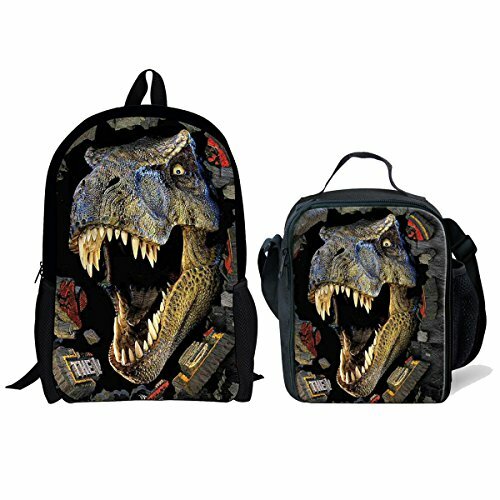 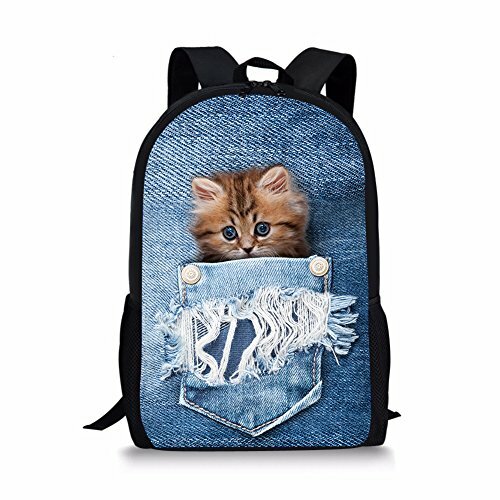 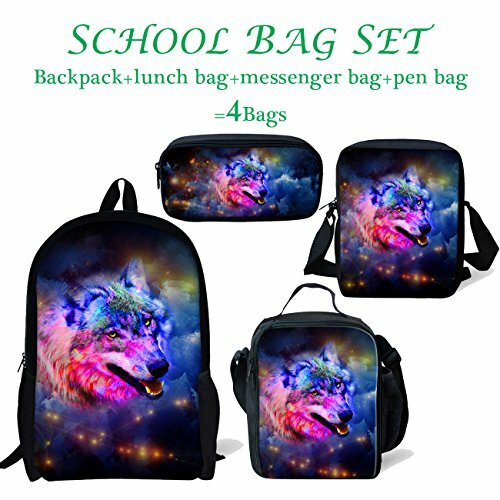 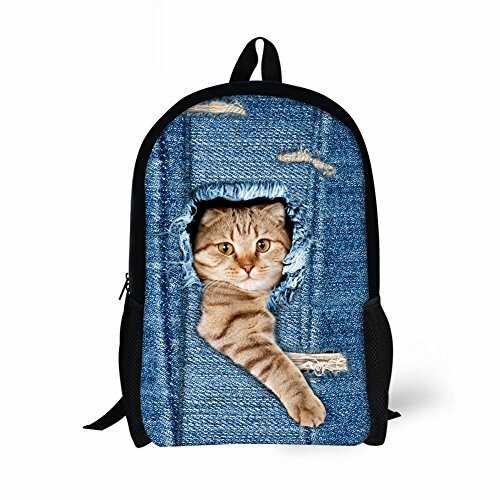 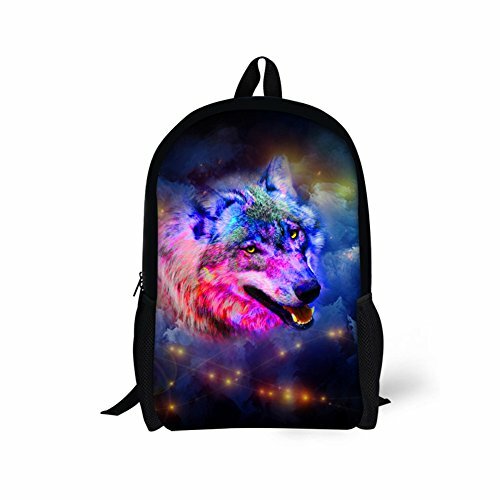 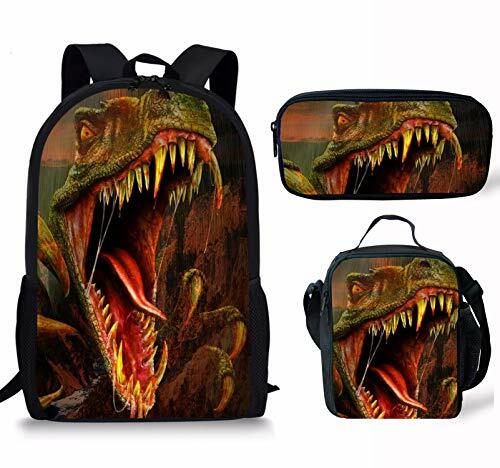 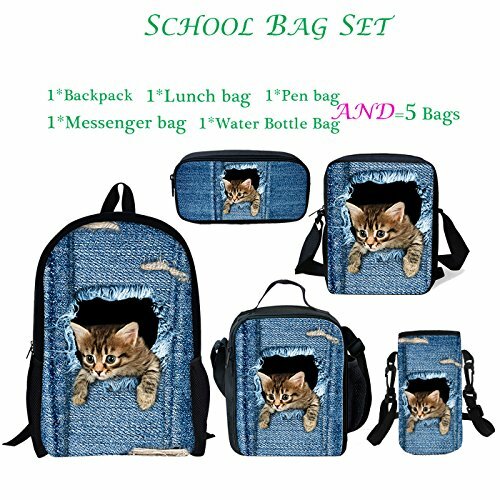 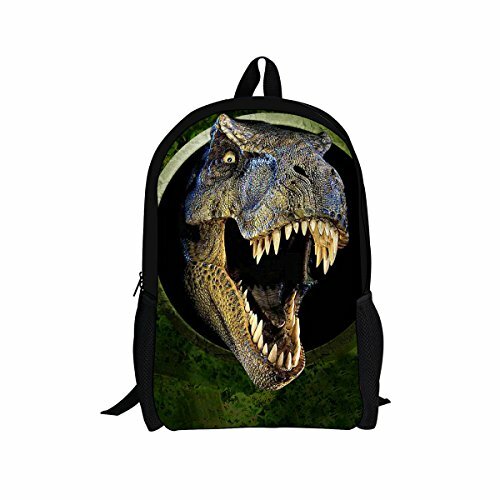 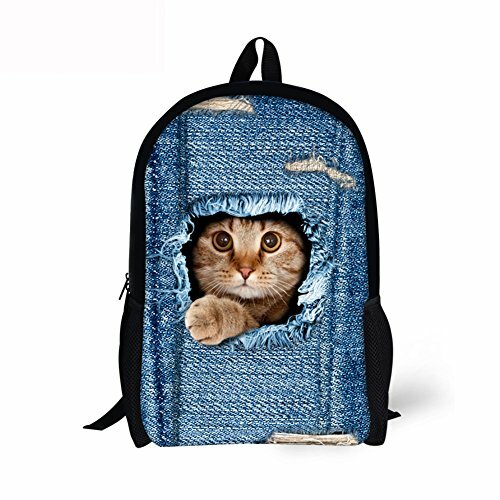 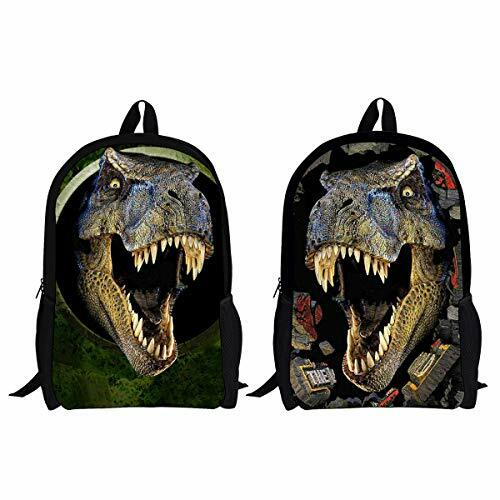 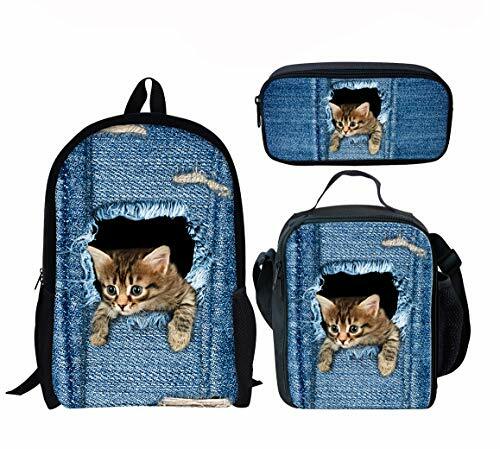 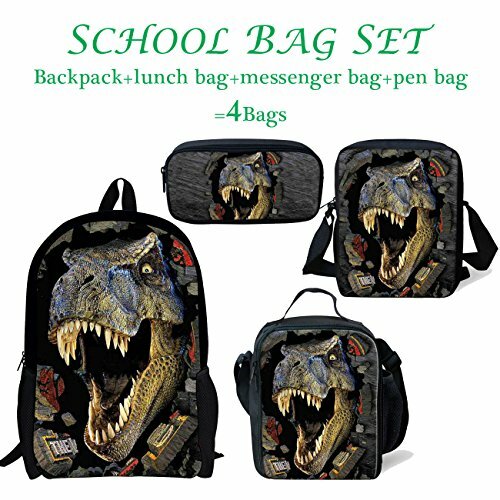 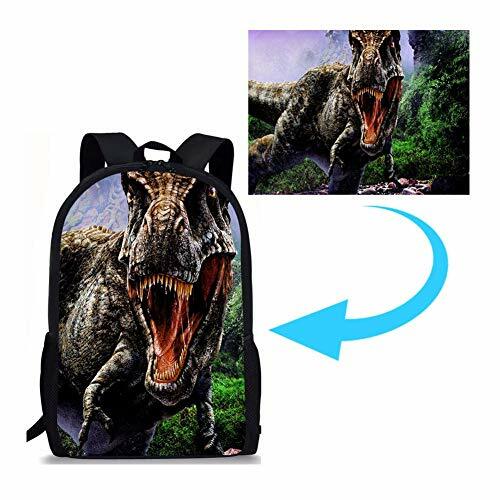 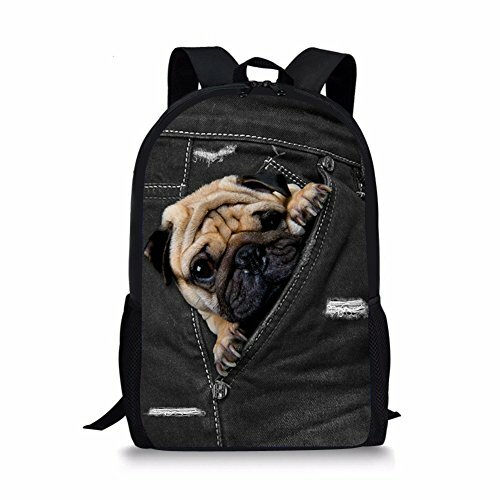 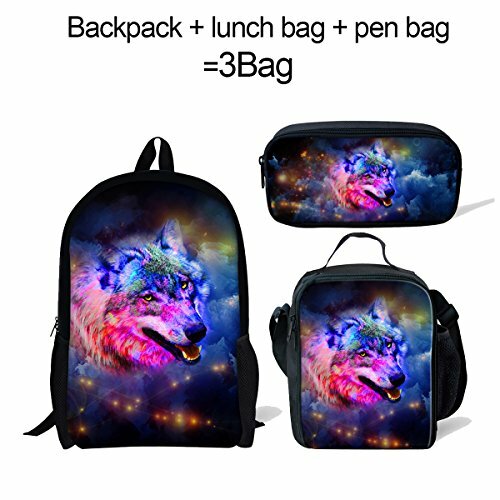 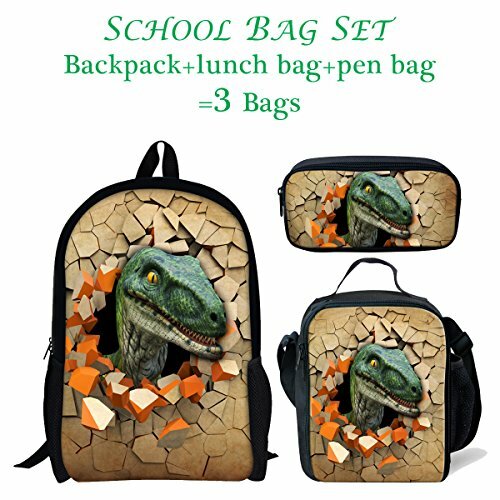 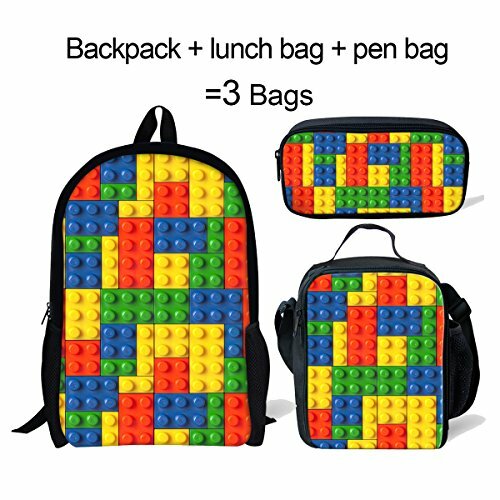 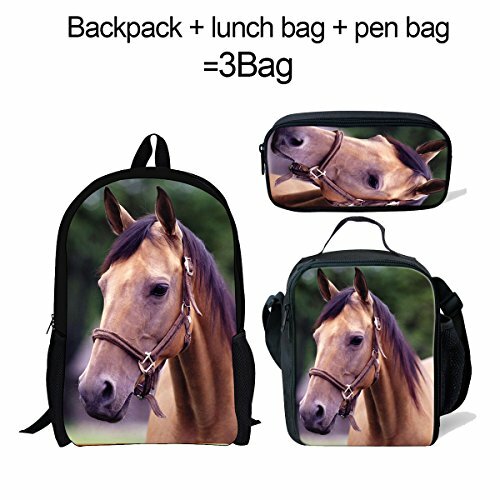 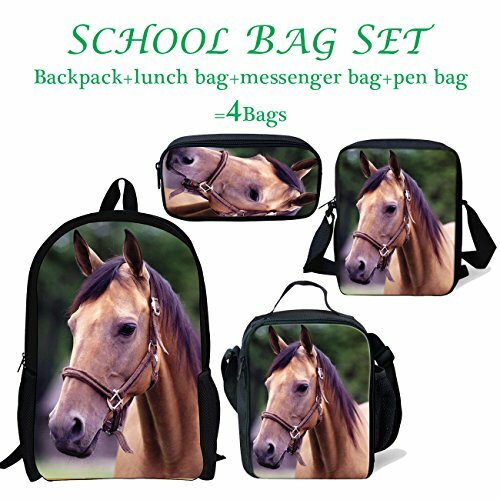 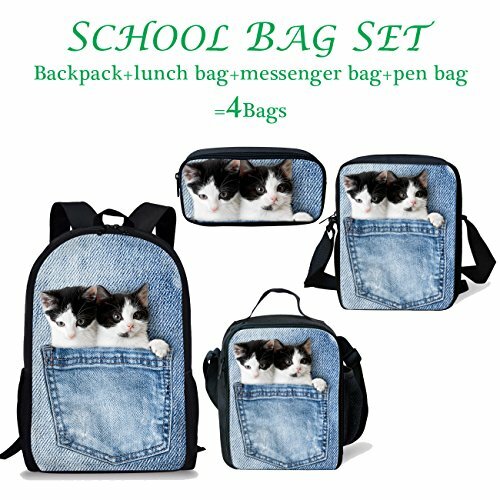 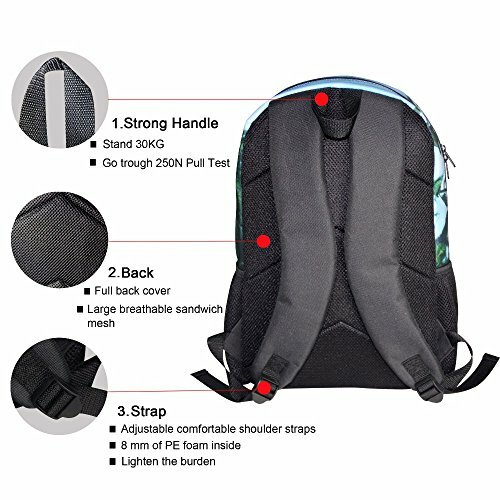 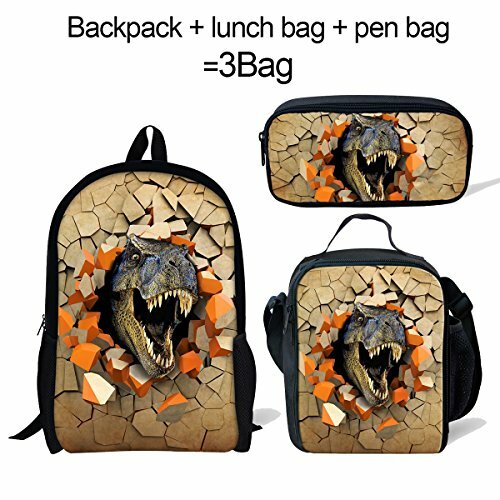 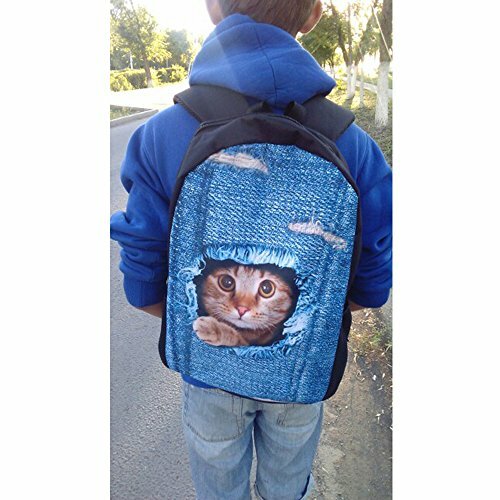 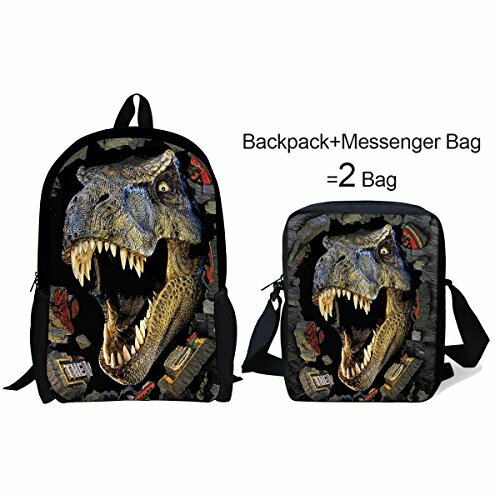 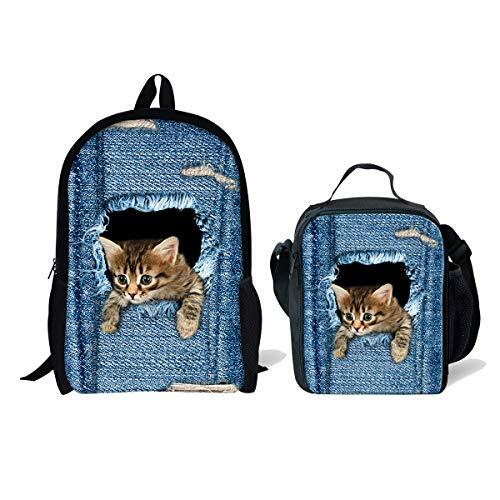 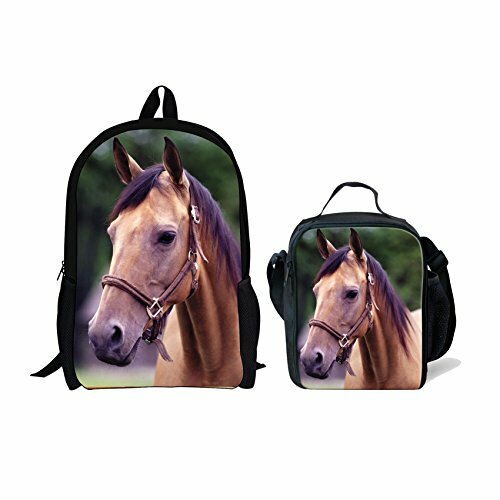 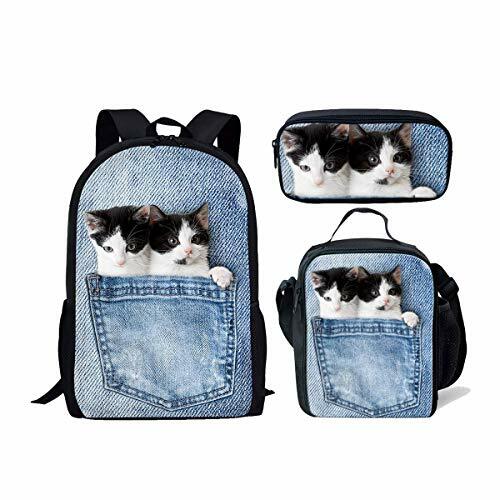 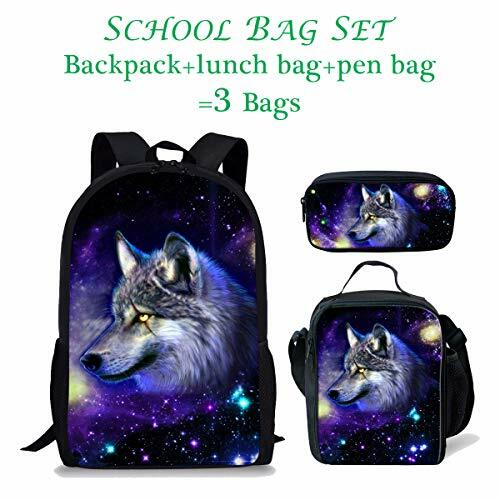 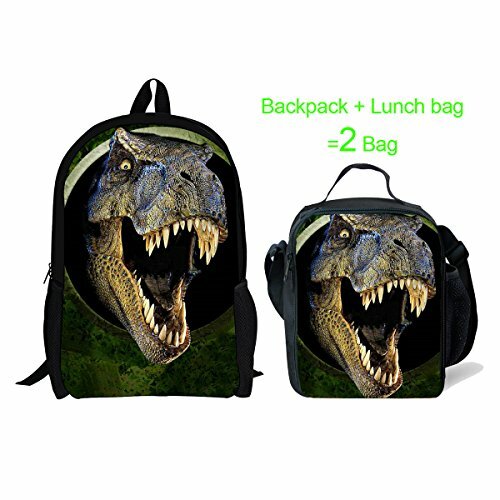 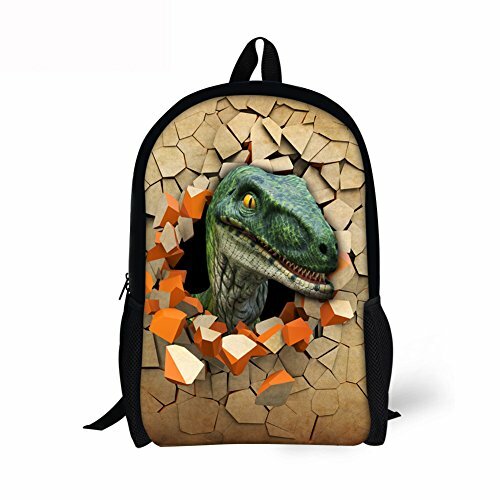 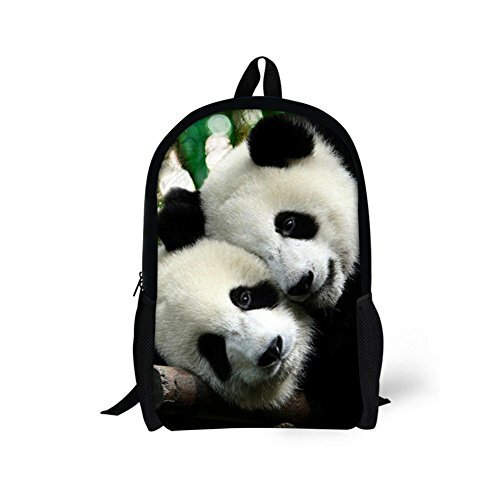 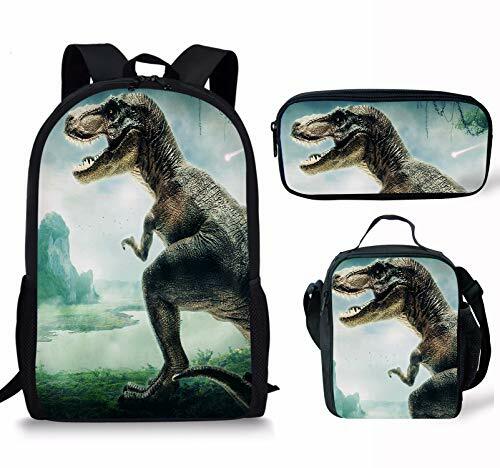 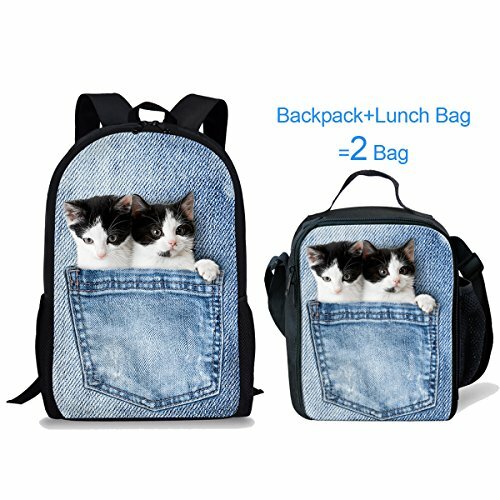 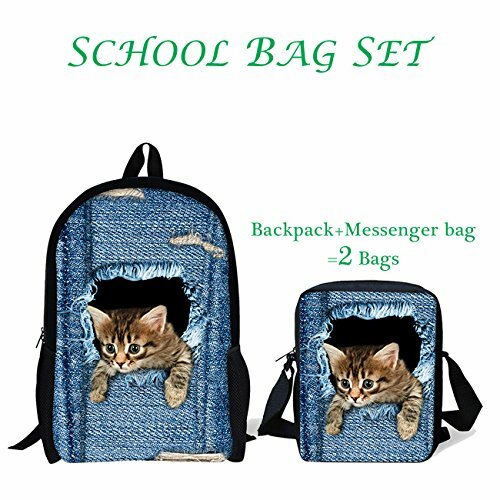 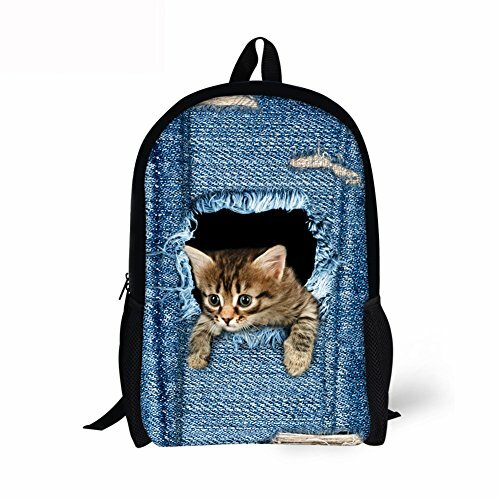 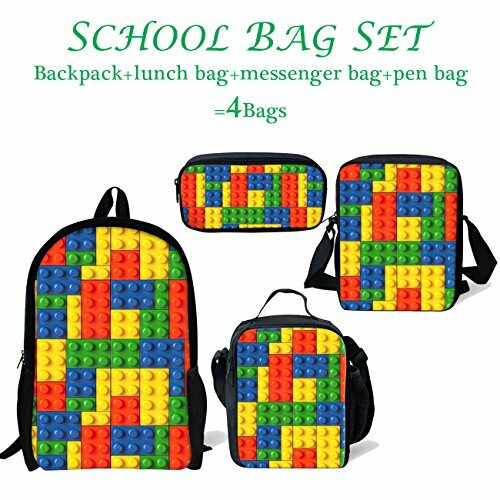 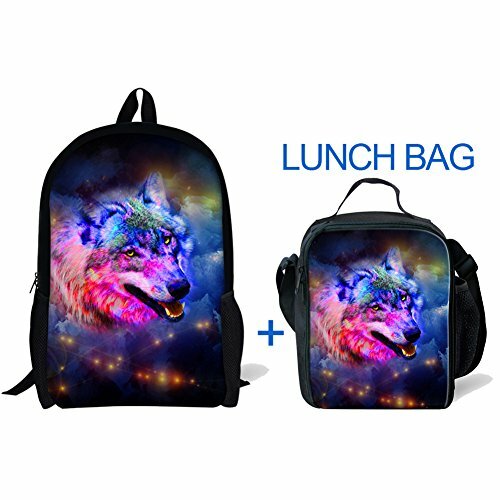 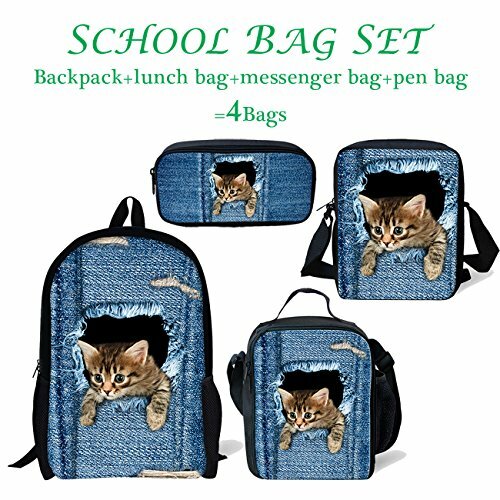 Backpack Material:600D polyester,Lunch Bag:Polyester , Lining Material:EVA+PE Cotton. 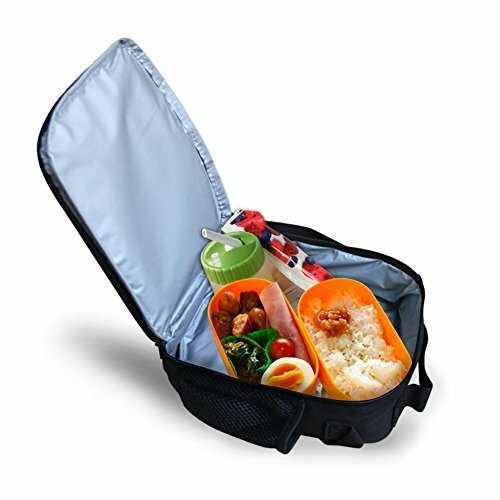 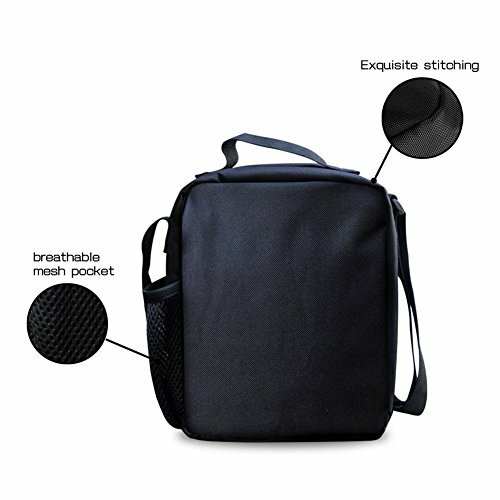 Compartments: 2*sides mesh pockets for bottle or umbrella,1*main compartment, simple and practical.The zipper withstanding 500 times repeatedly pull test and two mesh pockets with large volume for 2.4 L bottle water. 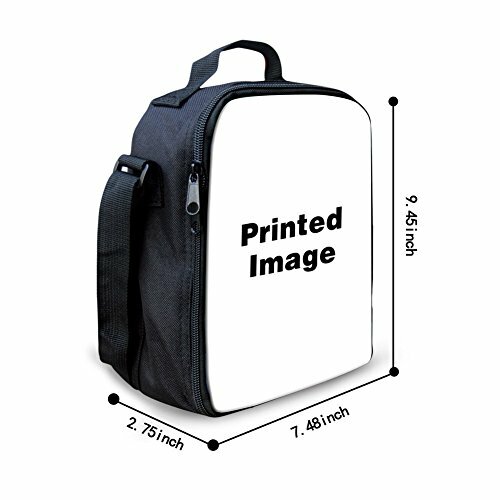 power bank, cell phone and document in the bag.